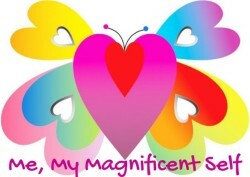 My friend Linda over at LiteBeing has kindly put together a magnificent interview for others to read more about my book Your Magnificent Self… A Journey to Freedom that I self published and released to all major online bookshops on 1st November 2015. Linda has introduced an interview series to add to her other blogging themes, so if you are an author and would like help getting your book out there, go on over and put your request in. 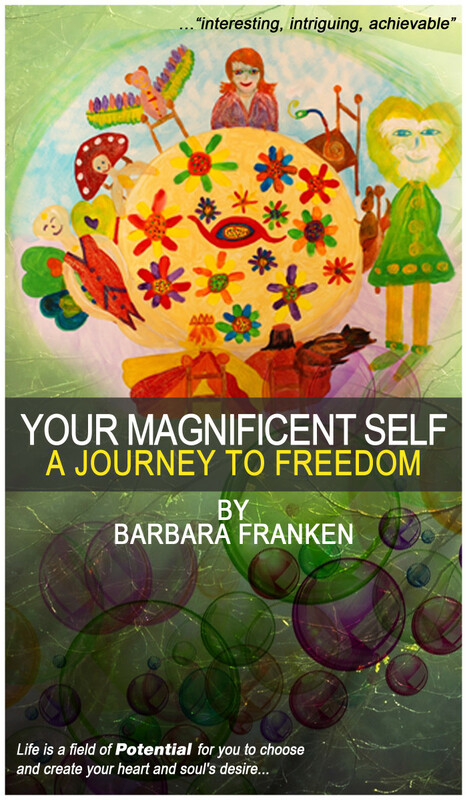 Barbara has been spreading the word of self-love and awakening for a while now. Her brand new book delivers her message beautifully, with colorful characters intertwined in a fascinating tale of discovery and enchantment. It takes the reader on a powerful journey of the heart, supported by exquisite soul art and helpful resources and meditations. Her unique story will evoke the yearnings of the inner child and unleash hope for the future of our planet and the continuing expansion of consciousness.